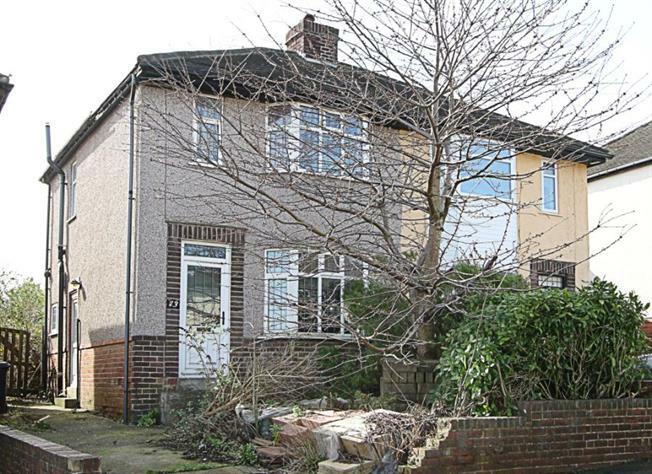 3 Bedroom Semi Detached For Sale in Sheffield for Guide Price £100,000. Location - Located in the heart of Handsworth one of Sheffield's most sought after residential suburbs within catchment for reputable schools. Handsworth is a suburb of south eastern Sheffield and is popular with young professionals and families alike. There are excellent commuter links to the City Centre and also the M1 motorway network along with regular bus links. The area is in easy reach of Meadowhall Shopping Centre. Woodhouse and Handsworth offer excellent shopping including an Asda Superstore, independent shops, bars, restaurants and sports facilities. Crystal Peaks Shopping Centre and Drake House Retail Park are also within reach. Ground Floor - Entrance hall opening into the bay windrowed lounge and stairs to the first floor. Kitchen with pantry and separate dining room with door to the rear garden. First Floor - Landing, double bedroom one with fitted furniture, double bedroom two, single bedroom three and bathroom/W.C. Outside - Driveway to front, small front garden, enclosed garden to rear (now overgrown). Tenure - Leasehold - 800 years from 1936 with a ground rent of 5.00PA.